The HTC Desire and its 3.7 inch display with two front facing speakers will change the way you watch and enjoy media from your smartphone. This sharp and vibrant screen shows 16 million different colors, along with the phones built in amplifiers allow for the ultimate video or movie watching experience. Other key features of this smartphone include a 5 megapixel camera, up to 32 GB of memory, and a Gorilla Glass screen. 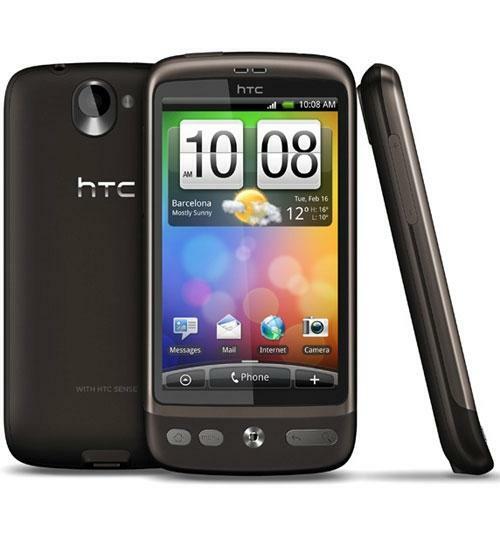 The HTC Desire is both feature rich and competitively priced. Hands-on with the HTC Desire from MWC in Barcelona.